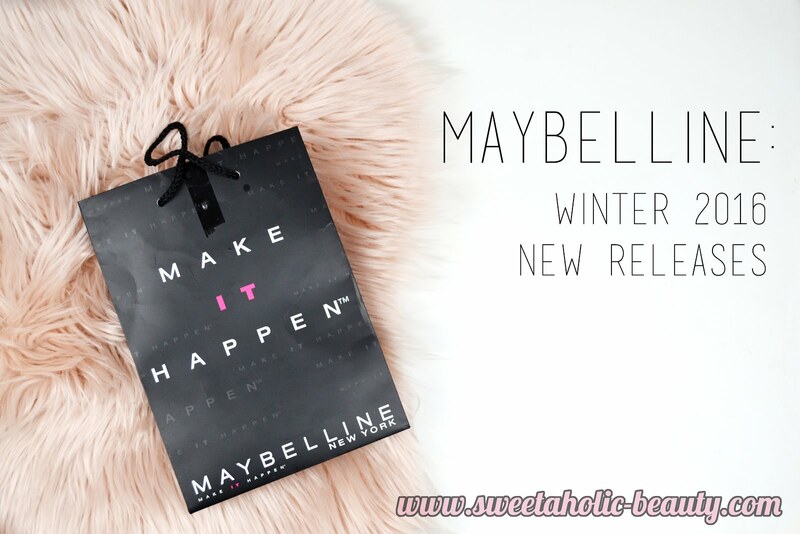 Two weeks ago, I attended a bloggers event for the new Maybelline 2016 winter releases. It was a pretty exciting evening and we were completely showered with goodies to play with. Unfortunately, I had some camera mishaps, so I didn't get any good shots of the event itself - however I thought I would give you the run down on all the releases we're expecting this year. As you can see, we were completely spoiled. I won't be doing full in-depth reviews or swatches in this post, however, I will try to do a few features in future. Let me know in the comments if there is anything you'd like to see reviewed, and I will do my best. Buckle up - this is going to be a long, picture heavy post. 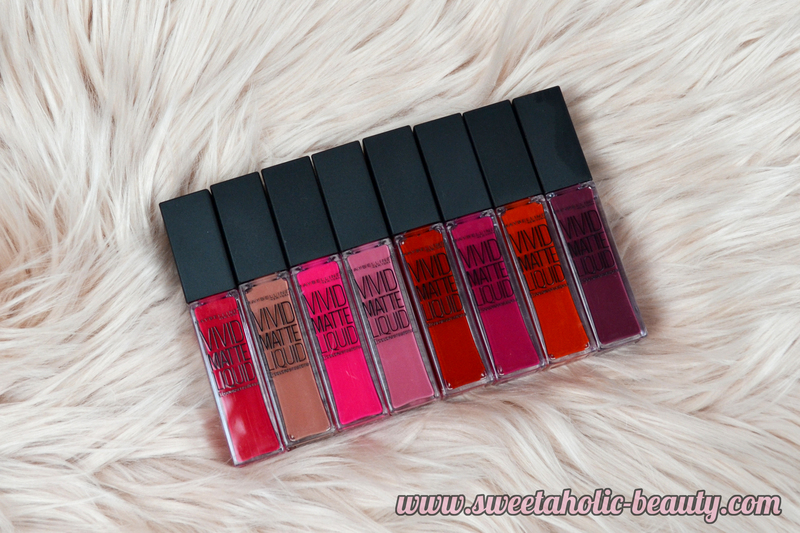 One of my favourite products in this release were the Vivid Matte Liquid Lipsticks. This range comes with eight gorgeous matte shades and will be $17.95 each. 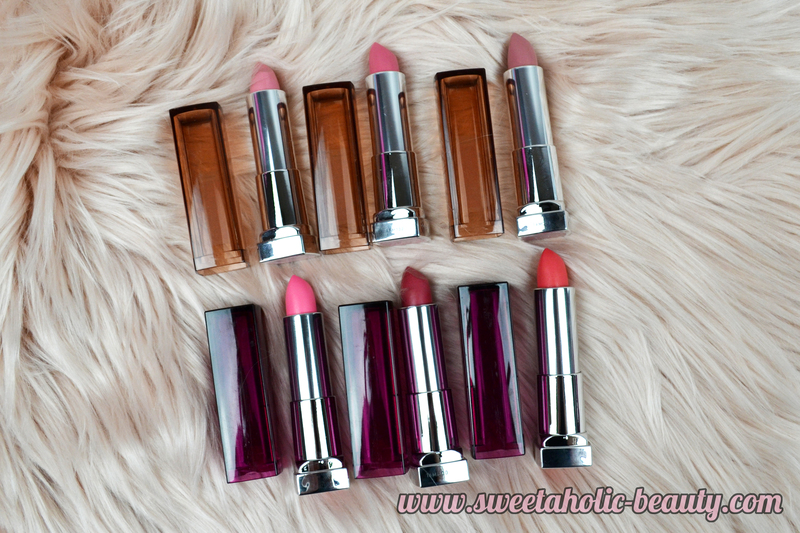 There are some really gorgeous winter shades in this collection too. As part of the Blushed Nudes collection, which will also feature nail polish and a palette, there are six new Color Sensational Lipsticks. These ones are really soft and are pastel shades, which is a nice difference from the bright vivid shades we're seeing in the matte liquid lipstick range. These lippies will also be $17.95 each. 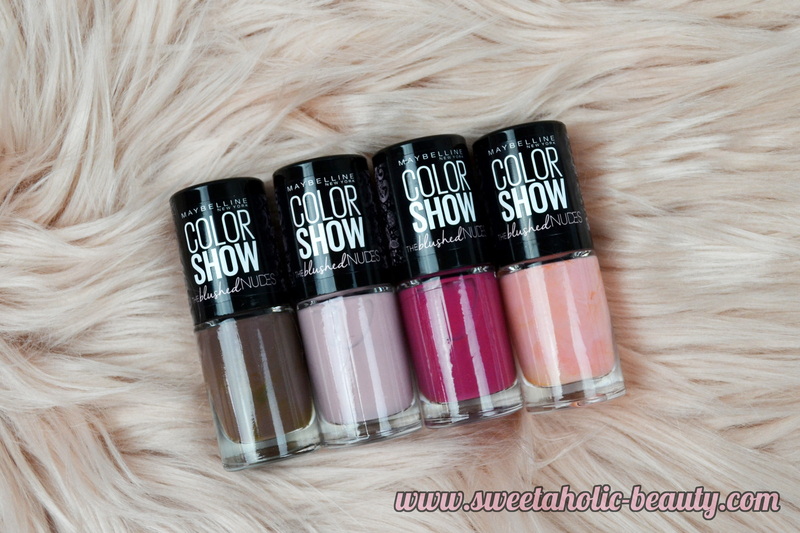 We also got the four gorgeous Color Show Blushed Nudes nail polishes. This range is really emphasising the pastel shades this winter, which is a breath of fresh air. I can't wait to swatch all of these. At a steal, these polishes will only be $5.95. Baby Lips have a new addition to their ever-growing collection, with the new Balm and Blush. Basically, this is a lip balm and a blush all in one. This is a super cute addition, and everyone loves a multi-use product so I think this will be a hit. Only $9.95 each with four shades available. 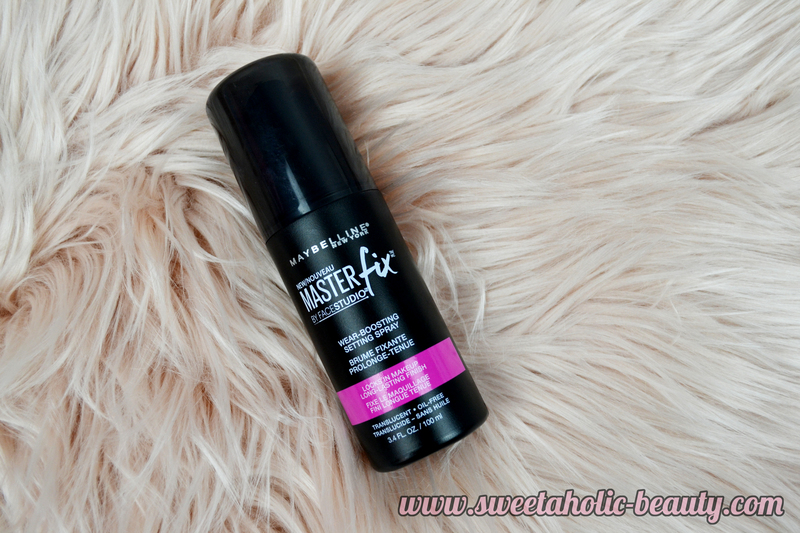 Another product that I suspect will fly off the shelves; the Master Fix Setting Spray. I've tried this once or twice and to be honest, I haven't found much difference to others on the market, but once I have a play around I'll update everyone. Seeing as though this will only be $15.95 I still think this will be a winner. 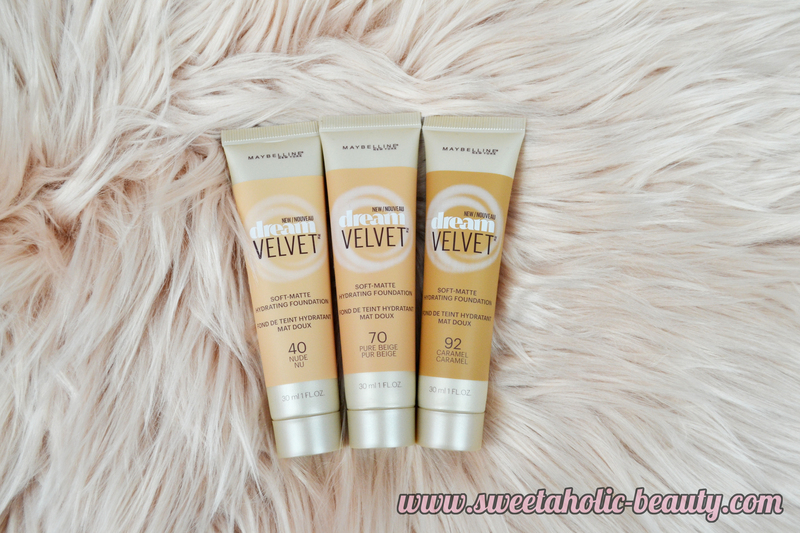 I was a huge fan of the most of the other foundations under the "dream" catalogue, so I'm hoping I'll fall in love with the new Dream Velvet Soft Matte Foundation. There will actually be ten shades available, which is a pretty good range. We only go to try out, but I might have to check out some of the other shades. These will be $22.95 each. 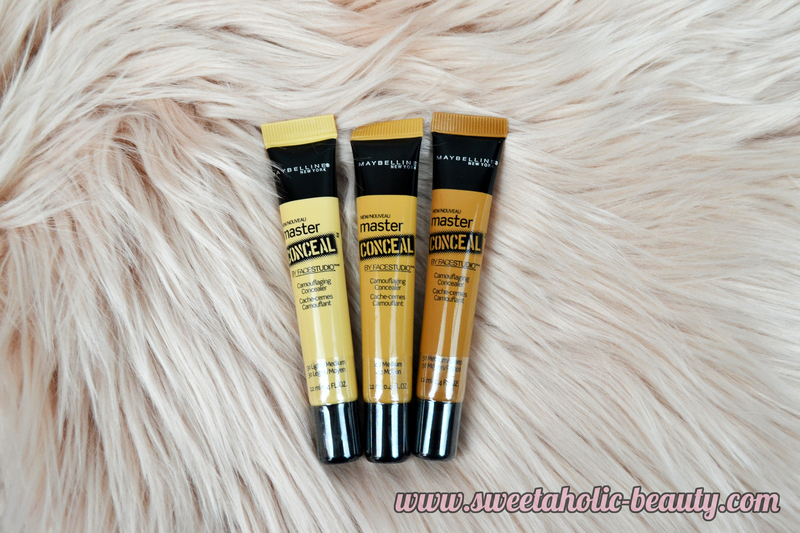 I'm pretty excited by the new Master Conceal Camouflaging Concealer, which will come in a pretty extensive five shades. We were given three to try out, and thankfully I got a lighter shade to try. I will be trying the darker shades for contouring to see how they go. These will be $17.95. Always delighted to try out a new mascara, and there is a new Falsies one coming! The new Falsies Push Up Drama Mascara has a unique push up brush applicator to help plump up your lashes for that false lash look. This will be $21.95 and will also be available as a waterproof version. 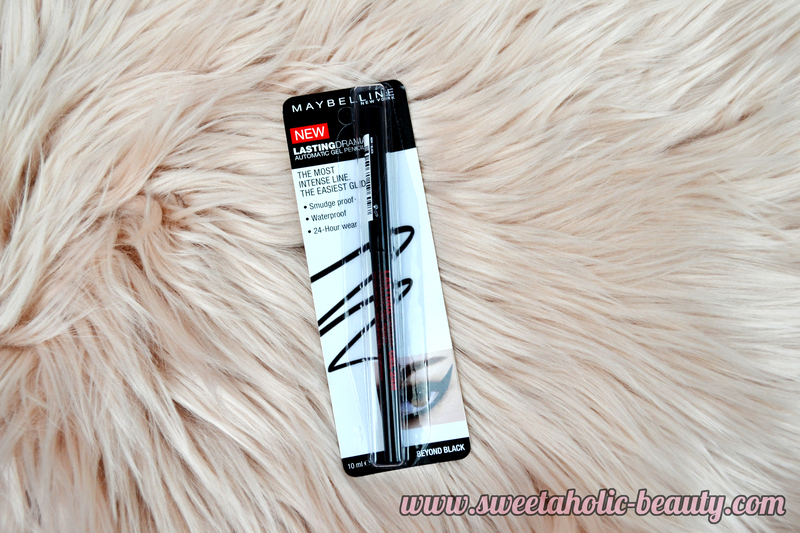 Eyeliners are always a crowd pleaser, so I'll be excited to try out the new Lasting Drama 24H Automatic Pencil. With a gel-like formula, this pencil promises to have a long-lasting, smudge-proof and waterproof application. These are some pretty big claims, so it will be fun to test this one out. This one will retail for $16.95 and will only be available in black. Okay, so one of my favourite releases this year; The Blushed Nudes Palette. This has a gorgeous array of rose gold shades similar to the Urban Decay Naked 3 palette. This palette is just too pretty. It will be $25.95. Expect a full review on this one. Another very exciting release, the Master Contour Face Contouring Kit. This comes with three shades, one for contour, one for blush and one for highlight. I swatched this on the night and was actually really impressed with their shade choices for this kit. There will be two version of this; light to medium and medium to deep. I received medium to deep, but I still feel like the shades will work for me. This little kit will be $19.95. Last but certainly not least, we have an exciting new brow product. 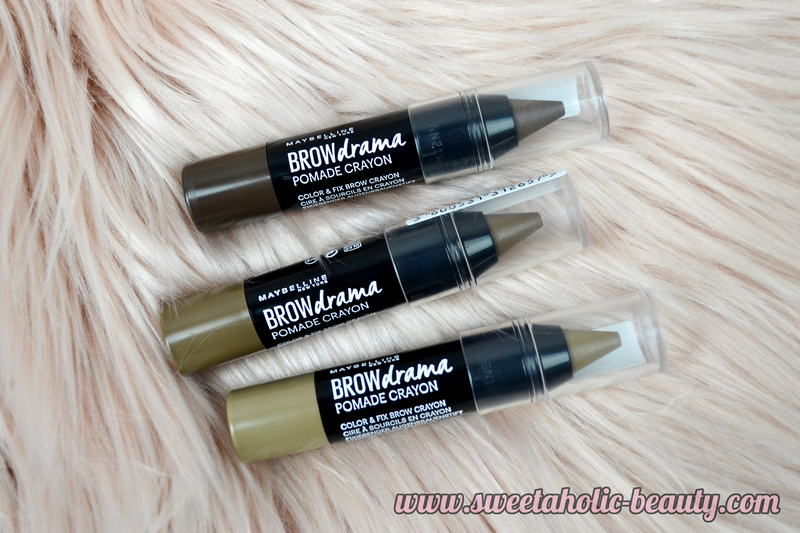 The Brow Drama Pomade Crayons come in three shades and helps to sculpt your brows as you colour them. These chubby brow pencils will be $14.95. Wow, what a huge release of products. I'm still in the process of trying everything out, but so far I'm loving it. I'll try to do some individual reviews and features, but as I mentioned before, if there's anything specifically you'd like me to feature, just comment below and let me know! Have you tried any of the new Maybelline winter releases yet? If so, what are your thoughts? All products contained in this post were provided for my consideration. A big thank you to Maybelline for inviting me to the event, and being so generous with their products. These are all so gorgeous! I really want to get my hands on those liquid lipsticks! I'm so jealous of all these amazing goodies! Super curious to hear your thoughts, particularly on the concealer, baby balm and the vivid mattes! I have the L'oreal version of the setting spray which is apparently identical and I absolutely love it! Let me know how you get on with the contour palette.. I like the blush but the contour is too dark and highlight too gold for me! Think we are around the same skin tone or at least on the same end of the spectrum so will be interested to hear how you use it/if it works well! 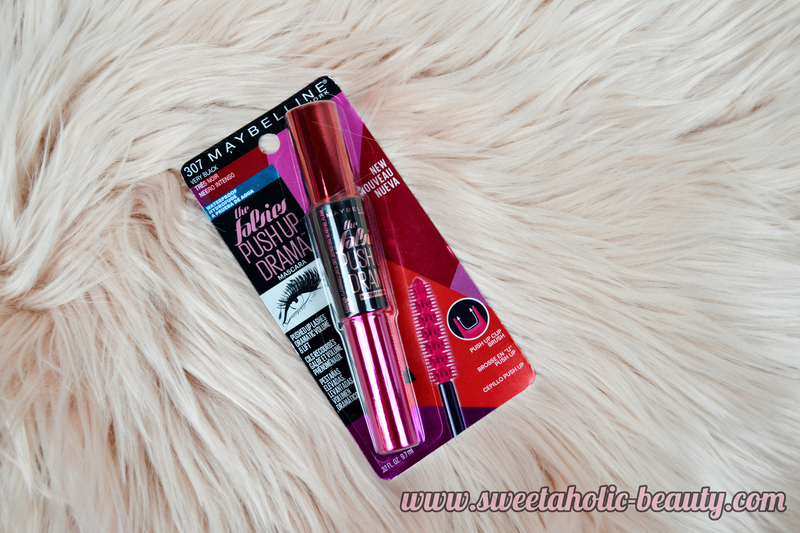 Maybelline products are just AMAZING. This new Baby Lips balm + blush looks perfect for on the go. Loving all of this!